JodieEmery.ca » Kelly McParland: Jodie Emery is articulate, intelligent and wants to run for the Liberals. Why is Trudeau so nervous? 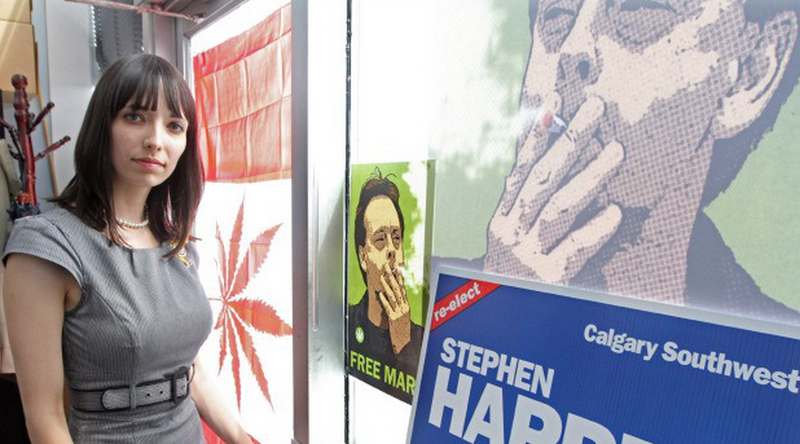 2014 August Kelly McParland: Jodie Emery is articulate, intelligent and wants to run for the Liberals. Why is Trudeau so nervous? Kelly McParland at the National Post says Jodie Emery is “articulate” and “intelligent”. Not a bad headline! 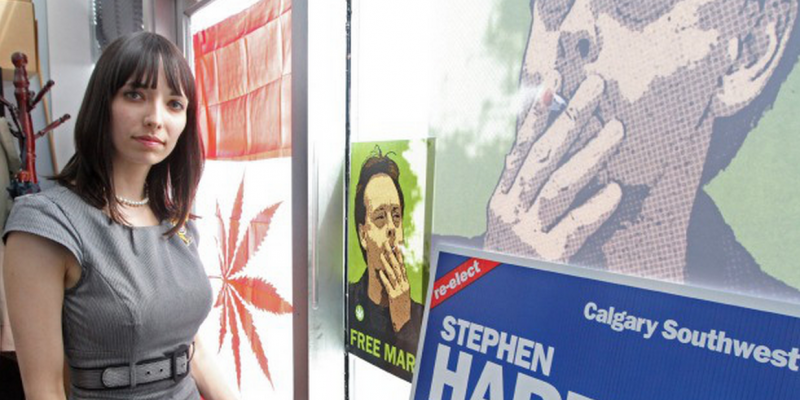 It hasn’t been confirmed, but early reports indicate several busloads of Conservative operatives were seen leaving the party war room in Ottawa early Tuesday, en route to support Jodie Emery’s push for the Liberal nomination in Vancouver East. Not really. I made that up. But it wouldn’t be surprising if the federal Tories pulled out all stops to help Ms. Emery win the nomination and create one humdinger of a dilemma for Liberal leader Justin Trudeau. Emery might make a dynamite candidate in Vancouver East, a riding now held by the NDP deputy leader Libby Davies. Ms. Davies won by a landslide in 2011, the Liberals placing a distant third. But most analysts expect a dogfight for votes between the Liberals and NDP in 2015, and tying down Ms. Davies in a tougher-than-usual battle wouldn’t do the Liberals any harm.